As taste buds become more refined consumers are constantly searching for the next big thing within the speciality beverage industry. Quality is a god given, but the potential for drinks and vessels to bring that quality are seemingly endless. This is where Cascara borders on being the next rising star. It bridges the gap between two titan speciality beverages, combining the quality of coffee with the style of tea to provide something tastefully special. Although fairly new to the western world, Cascara dates back centuries in coffees birthplace of Africa. Cascara is ultimately coffee cherry tea. Its name translates from Spanish to ‘husks’ and ‘peels’, which refer to the coffee cherry outer shells. Like tea leaves the coffee shells are dried and brewed in hot water to create the most basic version of the coffee cherry tea. Whats does it taste like? I’ve only had the pleasure of drinking Cascara once in Berlin (big up to Barn coffee roasters) but from my experience the flavours resignate more towards herbal fruit teas than bitter sweet coffee. They have naturally sweet and inherent fruity flavours, but with a clean and complex finish on the tongue. If anything they taste almost nothing like classic coffees unless like me you love to dabble in naturally processed coffees that have the added floral fruity funk. 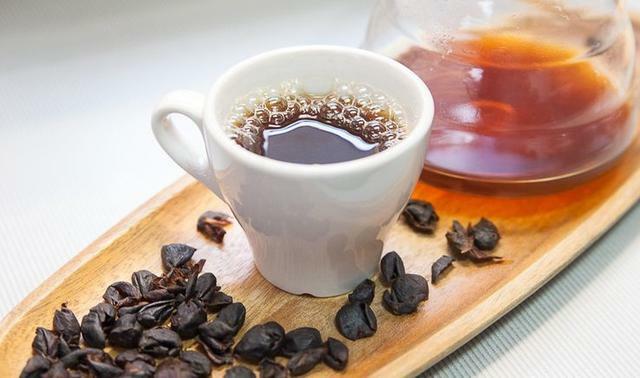 The truth is there is no specific method to creating Cascara and the recipe differs due to its incredible versatility. In a basic recipe it can be made with 2 tablespoons of dried coffee peels brewed with 200 grams of water within a teapot of cafetiere (brewed for 2 minutes), but the possibilities are endless. Recipes for Cascara have taken on many iterations from hot, cold brewed, iced, or even blended teas with either mint, ginger, cinnamon, nutmeg and so on. Alternatively, I’ve seen Cascara form the base for alcoholic cocktail recipes with gin and vodka for a harder grow hairs on chest punch. Whilst infant in its development within the western world, Cascara has the makings of a potentially exceptional drink. As a by product of coffee production it uses underutilized coffee cherry shells, it has clear health benefits ingrained from coffee and is adaptable as a standalone drink or flavoursome ingredient. 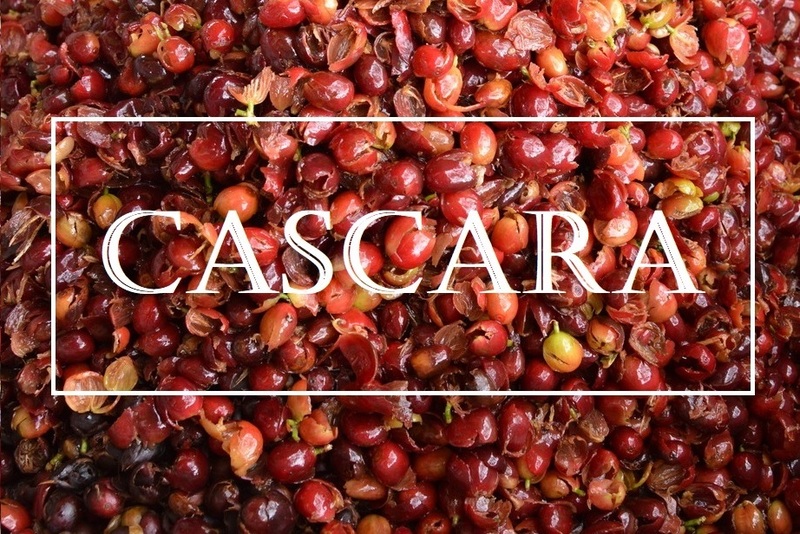 Being from a quintessentially tea and now coffee loving country makes it seem inevitable Cascara will make its way to the UK in some way – just when and how is the question. If that fails I’ll take it upon myself to bring you Cascara in our own coffee shop. This entry was posted in News and tagged cascara, coffee tea, tea.